How to use Google Maps to get more new customers. Welcome to The Appliance Experts website. 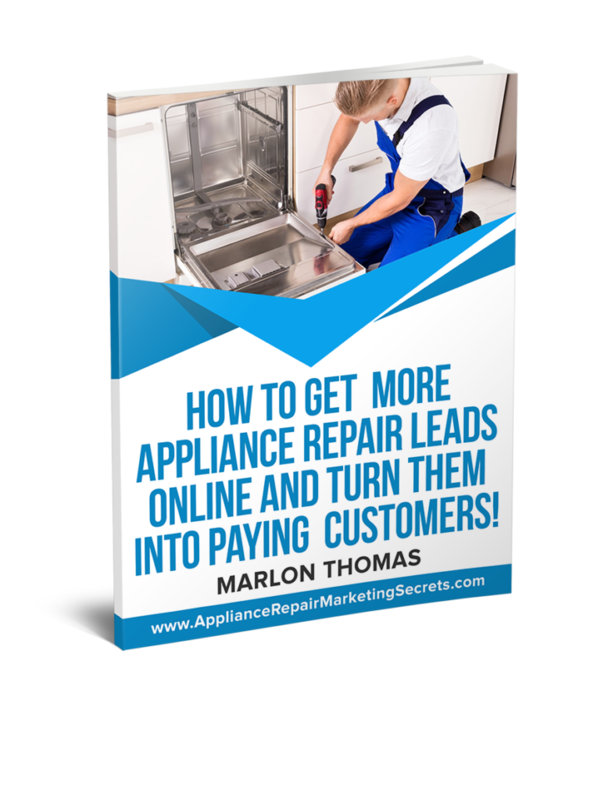 You will find tons of marketing and business building ideas to take your Appliance Repair Company to the next level. We have years of experience working with Appliance Service Companies and if you are looking for appliance repair marketing companies to help grow your business, to buy appliance repair leads and to learn more about appliance repair pay per call leads, then you are in the right place. We do this by providing with you online marketing consulting and appliance repair lead generation services. 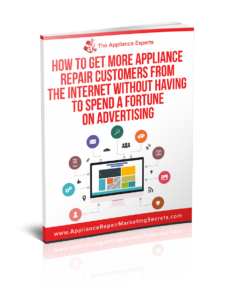 We realize that some appliance repair company owners don't want to keep up with the lastest and greatest new online marketing strategy or some don't want to take a gamble with Google Adwords or SEO. 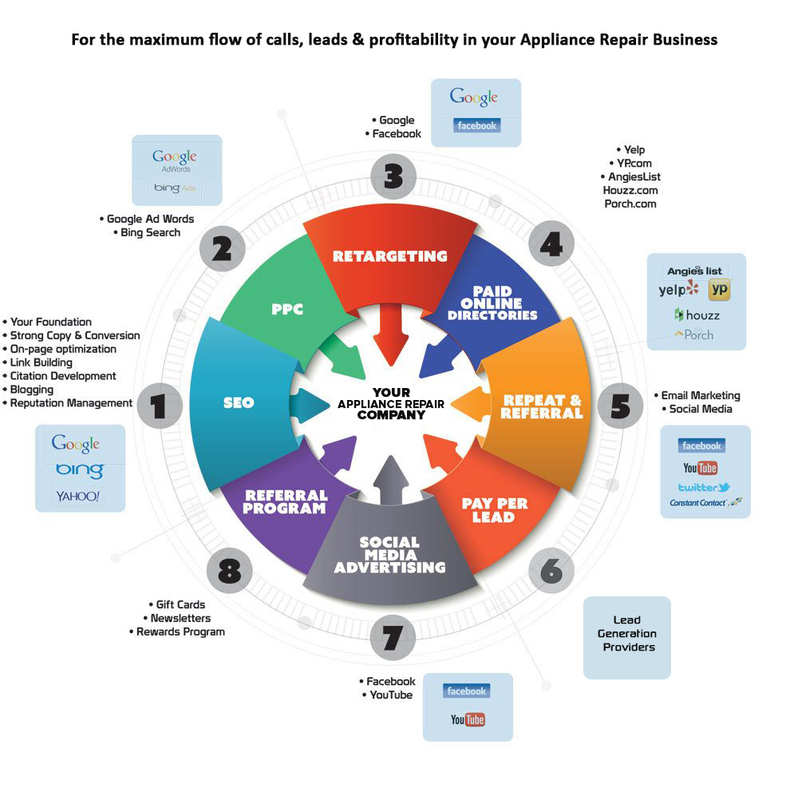 Maybe you have tried some of the big name lead generation providers who deliver low quality appliance repair job leads or share the leads with you and a few of your competitors. If you are ready for high quality appliance service leads, then it's time to have the experts in Appliance Repair Industry work for you. As an owners of an appliance service company, I am sure one of your biggest frustrations is trying to figure out what is the best internet marketing strategy to generate a consistent flow of leads and customers when you have so many options to choose from (Pay Per Lead, SEO, Social Media, Pay Per Click). On top of that you get bombarded with phone calls each week from HomeAdvisor, Yellow Pages, Yelp, ReachLocal, Yoddle, Angie's List etc., and they are all giving you a different sales pitch on why their advertising service is the best. Now you have confusion on top of Frustration, which company should you trust to work with, which strategy or source should you implement first? 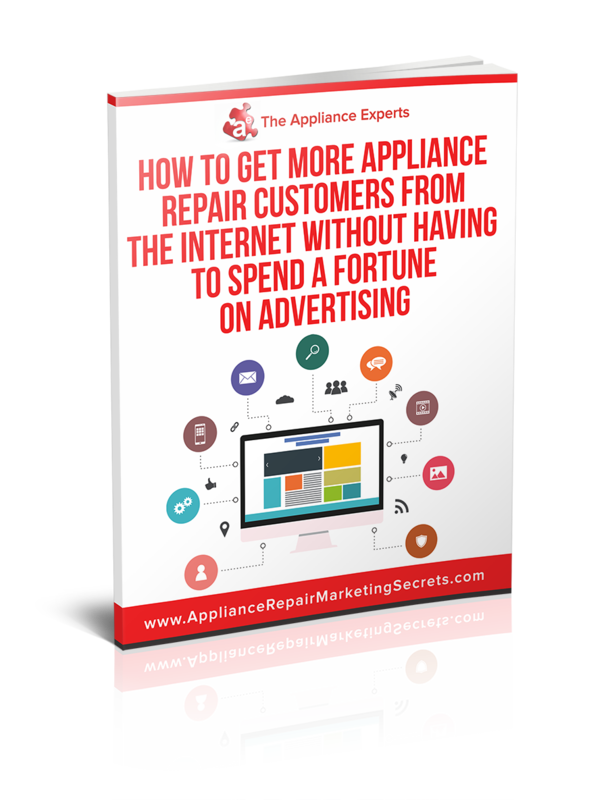 Over the years we have worked with and spoke with hundreds of appliance repair business owners and have published our book How To Generate A Flood Of Leads, Customers & Profits For Your Appliance Repair Business in which we online some of the top internet marketing strategies available today for appliance service businesses. 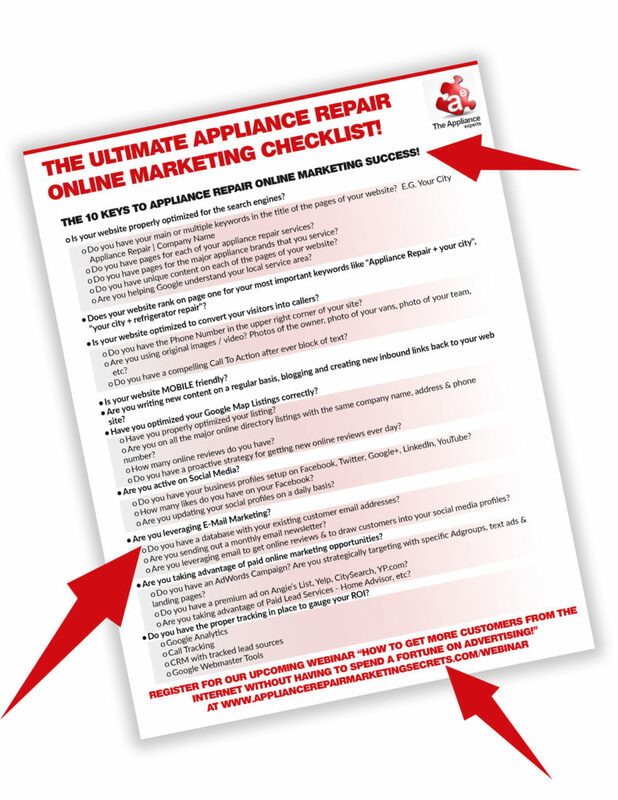 We know some appliance repair company owner's like to do some of their own online marketing, so we have simplified the process into a one page checklist. This checklist will help you to identify errors, as well as it will give you the next steps to improve your internet marketing. Download your FREE copy today!